If you have a favourite building or development you feel is a real asset to your area then why don’t you nominate it for West Lancashire Borough Council’s design awards. 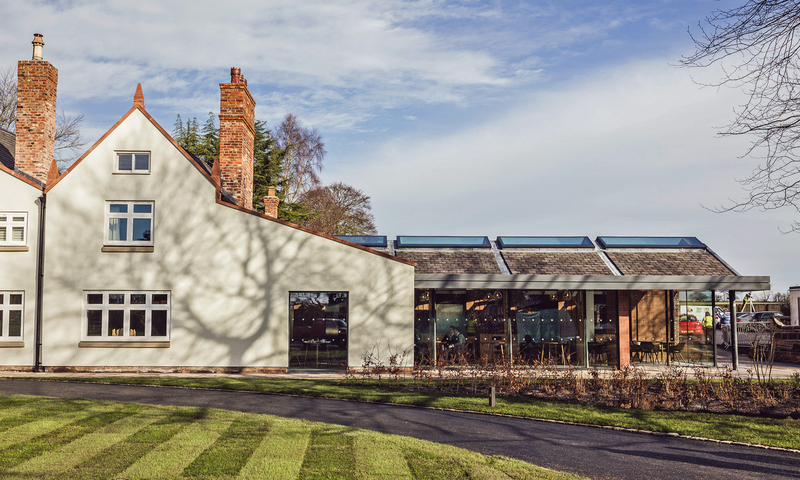 Nominations are being sought for the 2019 West Lancashire Design Awards, which aim to acknowledge and promote the importance of good quality development and building design. Councillor John Hodson, portfolio holder for Planning, said: “It is important to recognise and reward well designed new developments. I encourage people to nominate the buildings and schemes they feel have enhanced the area they live in. “The Council is committed to encouraging good design throughout the borough and the awards are a great way to celebrate distinctive, high-quality development here in West Lancashire. You can nominate online or download the forms by visiting www.westlancs.gov.uk/design. Alternatively the nomination forms are available at, the Customer Service Points in Derby Street, Ormskirk, and The Concourse, Skelmersdale, or by emailing Ian Bond, Heritage and Environment Manager, at ian.bond@westlancs.gov.uk or calling 01695 585167. The closing date for nominations is 5pm on Friday 17 May 2019.